This volume is dedicated to anatomy - a fundamental science that studies the structure of the human body from ancient times. Over time, the discipline constantly expands with recent progress that has been produced in researching the human body. New methods of researching were incorporated in the anatomy development: plastic materials injections, plastination, computed techniques of sectional bodies, and embryology. 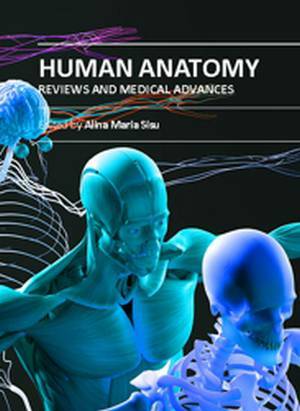 Anatomic sections like macroscopic, mesoscopic, microscopic, and public anatomies; radiologic anatomy; computed anatomy; radiologic anatomies; and clinical anatomy contribute to realize a very complex discipline that represents the base of learning medicine.